It is that time of the year again when the leading lady in our life is placed under the spotlight. Mothers are the ones who sacrificed a lot in their lives just to make sure their children are raised well. On her special day, let her know that her love and care throughout the years is not gone unappreciated. Show your appreciation by making this mothers’ day the best there ever was. There are so many ways to express your love and appreciation to your mom on Mother’s Day. It can be in a form of letter, a mother’s day card or a sweet message. But of course, once in a while, why don’t try giving her a treat. A special mother’s day gift would surely be appreciated. 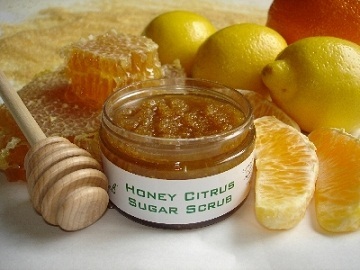 Make sure that the glass jar you will be using is clean and make sure to remove labels if it has. Fill two-thirds of the jar with white sugar. Fill the rest with the hand soap of your choice. Use a fork to mesh the sugar with the soap and add a bit of white sugar on top while doing so. Once properly mixed, close the lid and you’re done! Decorate the jar as you see fit. You can create a cute label for the jar and add ribbons to tie around the lid. 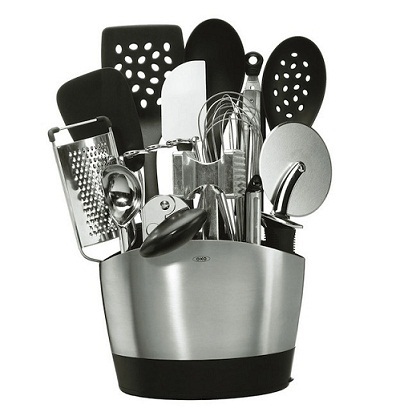 There are many options to choose from if you opt to give her a gift basket. You can easily buy gift baskets from stores and choose from different varieties such as a Spa Gift Basket, Food Gift Basket and the like. You also have the freedom to make your own gift basket by purchasing things she likes and throwing it all in a cute basket. You can never go wrong with gift baskets. Instead of getting her one big gift, you can shower her with many small ones. 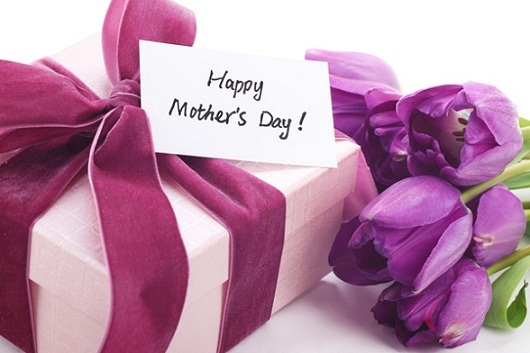 Another great gift idea for your mom is to get her gift certificates to her favorite stores, or better yet, buy her a certificate for a full day at a great recreational spa so she can have a nice R & R on her special day. Help her recharge after her tiring job as the supermom in the house. It is no surprise that moms are the queens of our kitchens. This mothers’ day, give her something to help her in the kitchen when she slaves away to prepare the best meal for her loved ones. You can buy her the latest KitchenAid equipment or grab her a couple of cookbooks she might like. Make mom feel fashionable by gifting her beautiful accessories that she can use. Just because she’s a mom, doesn’t mean she can be in with the latest trends! Choose accessories you think will fit her and get them in her favorite colors. A bouquet of flowers is the eternal gift for mothers because it shows our affection towards them. Have a special bouquet made just for her using her favorite flowers and have it designed with beautiful colored paper and ribbons to take it up a notch. Also include a heartfelt message that you dedicate to her. You can choose to make this gift as a surprise by having it delivered to her doorstep. Show mom how much you appreciate her by taking her a trip down memory lane. Create a personalized photo album by gathering your favorite pictures of the two of you that highlight the best moments in your relationship. Get your scrapbook skills into gear and be creative with your presentation. She will love the effort you’ve placed into the gift, plus, she will be reminded of how much you care for her. This is not a material gift she can use, but your love will definitely materialize in her heart! Spend some special bonding time with her by taking her out to her favorite restaurant and bond with her. It will show her that you actually value her in your life and you try to make time for her in your busy schedule. If you want to make it more intimate, cook up a storm in the kitchen in return for all the dinners she made for you all through the years. Have a personal candlelit dinner at home with the greatest woman in your life. 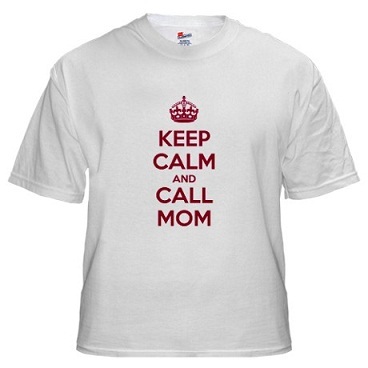 Make your mom smile by getting her a printed t-shirt that celebrates her motherhood! You can have a personalized t-shirt just for her. You can place “Best Mom Ever!” on the front or any fun caption you can think of. She will love the humor in your gift and also love the thought you’ve put in your words and gift. Buy her an elegant journal and make it personal by adding sweet mothers day messages on each day. She will be surprised at each page she turns because she will find a loving message from her loving child, and not only will her motherhood be celebrated on Mothers’ day, but it will be celebrated throughout the rest of the year. She will definitely be touched by this gift and your heartfelt words. No matter what you get your mother on this very special day, make sure it’s something from your heart. A gift, even with a hefty price tag, does not amount to anything if not given with sincerity and love. Show her your appreciation for her by giving her something to remind her of you and your love for her. Happy Mothers’ Day!